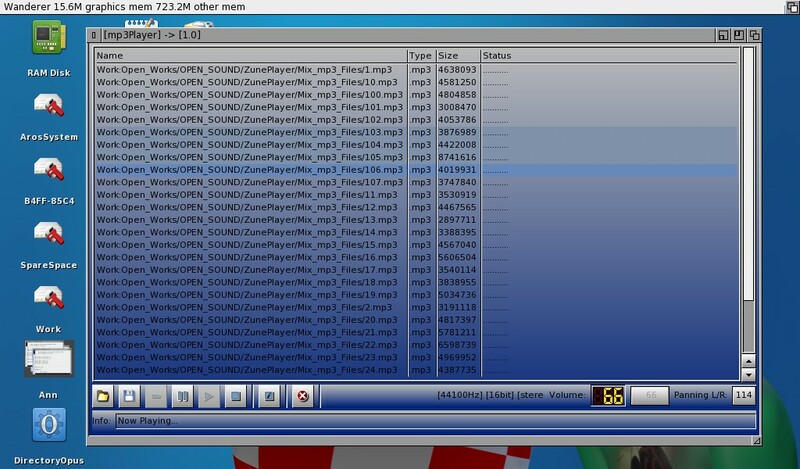 Congratulations are in order, because Serk118uk managed to release the most stable version of his Zune-based mp3Player. The player has now reached version 1.0. Well done, Serk118uk !. 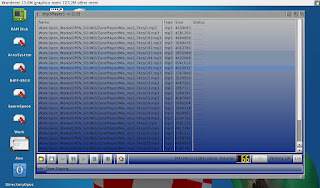 Serk118uk's mp3Player is a music-player with a Zune-interface that play mp3-files, has all necessary controls, supports playlists and tagediting, has support for tooltypes and much more. In the latest update Serk188uk was able to add support for user-configured tooltypes even further. It is now possible to show the mp3Player on the Workbench screen as well as it's own screen with optional support for showing a background picture as well. For more information on how this works and looks exactly see this post on Serk118uk's blog.